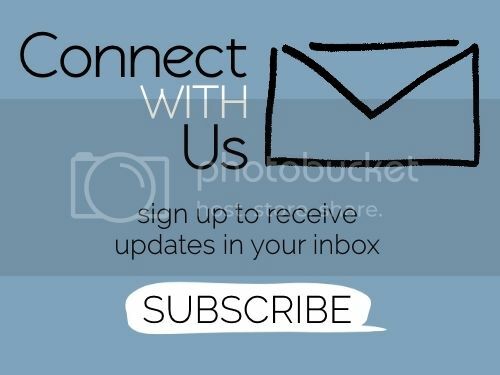 To cut down on monthly expenses, we would love for those of you that can to sign up for our email newsletter. Newsletters will be sent via email and will also be located on the blog page of our website. I will be happy to add you to the list! Please consider becoming a Monthly Supporter! I’d like to tell you that everything with both of the clinics is beautiful and dandy all the time. But, as with most things, that isn’t the whole truth. We have a set of twins named Loveson and Lovelika. Their mom brought Lovelika to us eight weeks ago, and brought Loveson about six weeks ago. She had several strikes against her because she missed a week and offered no explanation as to why she never showed up. Last week, the kids had lost weight again, meaning that I had to kick them out if they didn’t gain this week. This morning as I looked at their recorded weights, my heart dropped. The protocol that we follow is very strict. If the patient misses more than two weeks, they are kicked out. If they aren’t following the rules, they are kicked out, and if the child isn’t gaining weight and there is no medical reason for why they shouldn’t be gaining weight, they are kicked out. “There’s no way these kids should weigh less than the day that you brought them here, what are you doing with the Medika Mamba? These kids certainly aren’t eating it.” The mom continuously denied giving the Mamba away or eating it herself. After we talked in circles for a few minutes, I had to tell her that I could no longer keep her kids in the program if she wasn’t going to be truthful with me. Angrily, she got up and left, her two sick babies in her arms. The majority of our moms are dedicated to seeing their children journey back to health, but every once in a while we get these moms who don’t, and there’s nothing we can do for them. When we were visiting an inpatient malnutrition clinic called “Real Hope for Haiti,” the director gave me some of the best advice. She said, “You can’t love a child more than their parent does.” We can give them all the Medika Mamba and medicine and love that we can, but if their parent isn’t invested in seeing them on the road to recovery, then there’s nothing we can do. This is the hard part, the people who take advantage of the help you give. Please pray for Loveson, Lovelika, and their mom, that she will realize that her children are sick and dedicate herself to their recovery. 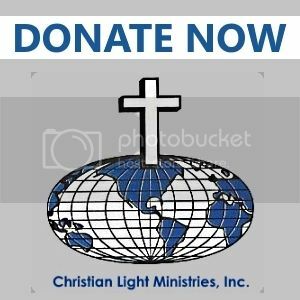 Partner with us financially through Christian Light Ministries.